TurtleInvestor.net is currently not accepting any paid requests for standard run-of-the-mill advertising / marketing opportunities / guest postings. If you have an interesting idea that is out of this world or about to launch a new business or product that can potentially change and benefits the lives of many, feel free to drop me a message and I might even do it for free! Nowadays , I’m extremely selective with regards to the type of products and services that I’m interested in writing about, plus the fact that businesses aren’t really ready to associate the relevant amount of remuneration for just a blog post. 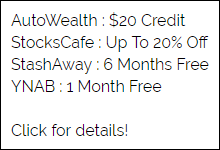 I have a rate card for 2018 (and beyond) that explains, with blog statistics, why my price starts from SGD$350. P/S : I have had the good fortune of getting the opportunity to work with the following groups of wonderful people, mostly for free. My Contact link will always be on the top menu bar! 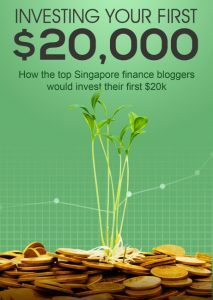 For the very first time, financial bloggers from Singapore have come together to pen an eBook. What if we had $20,000 to invest? What would we do? 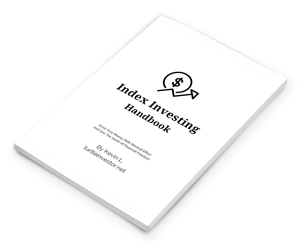 In it, I had written a chapter which talked about a simple approach based on index investing. Download it and enjoy! 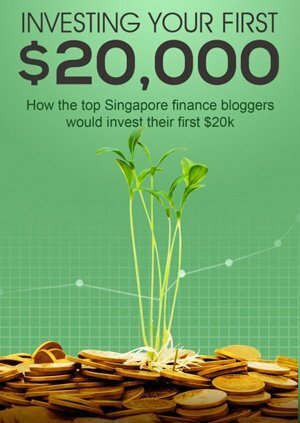 This ebook contains sound advice, reflections and the different perspectives of the leading financial bloggers in Singapore. It is a good starting point for someone who is about to embark on the first leg of his or her investment journey, or for those who have started the journey but don’t seem to be getting anywhere. Click to join my Telegram Group! I hang out pretty often when I'm free ;) Anti-spam bot is active so you will be auto-banned if your first message is a link! on I Love $50 Cheap Getaways. Let’s Go! My blog posts may include affiliate links at times that share a commission with the blog. There is no additional cost to you. I only recommend products or services that I believe in. Thank you for subscribing! Please check your inbox (or spam folder) to confirm your subscription - don't forget to click on the big yellow button!